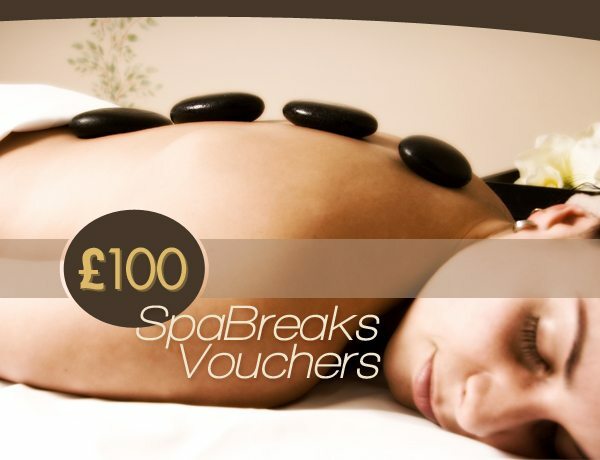 Bingo Find is offering you a chance at £100 in SpaBreaks Vouchers. The competition is very simple. All you have to do for a chance at winning is to share this page on any of the below social networks. After the success of the 1st spa breaks competition that we ran the team at bingofind.com is looking to repeat that. But we’re adding in one extra feature. You can like our Facebook page for an extra chance to win!!! Only open to entrants in the UK & Ireland. Winner will be announced on 31st May 2013. Prize will be delivered within 5 working days of contact. Should the prize not be claimed within 1 calendar week we reserve the right to re-run the competition. BingoFind.com’s decision is final. No duplicate or fraudulent accounts will be counted, the definition of a fraudulent account is an account which does not accurately represent the entrant. All entrants must be over 18 years of age.